Paris, during the Reign of Terror. "The streets of Paris, strewed with the carcases of the mangled victims, are become so familiar to the sight, that they are passed by and trod on without any particular notice. The mob think no more of killing a fellow-creature, who is not even an object of suspicion, than wanton boys would of killing a cat or a dog. We have it from a Gentleman who has been but too often an eye witness to the fact. In the massacre last week, every person who had the appearance of a gentleman, whether stranger or not, was run through the body with a pike. He was of course an Aristocrate, and that was a sufficient crime. A ring, a watch chain, a handsome pair of buckles, a new coat, or a good pair of boots in a word, every thing which marked the appearance of a gentleman, and which the mob fancied, was sure to cost the owner his life. EQUALITY was the pistol, and PLUNDER the object." 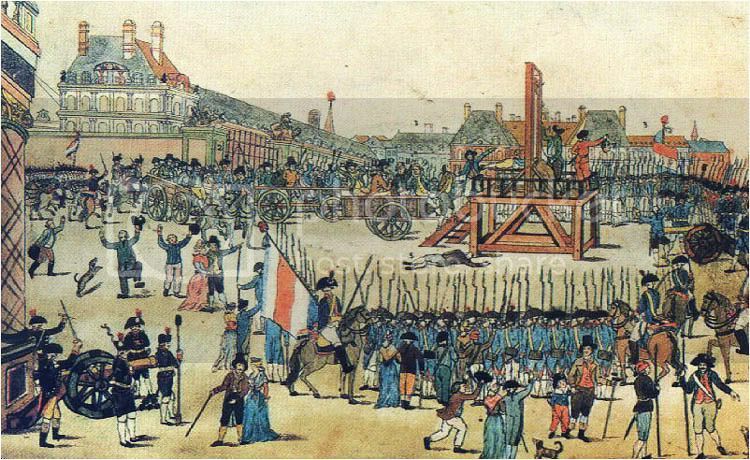 (Those who live by the guillotine shall die by the guillotine). Last edited by annis on Sat February 19th, 2011, 9:03 pm, edited 2 times in total. Last edited by annis on Sat February 19th, 2011, 9:16 pm, edited 1 time in total. Annis, A Race to Splendor by Ciji Ware. 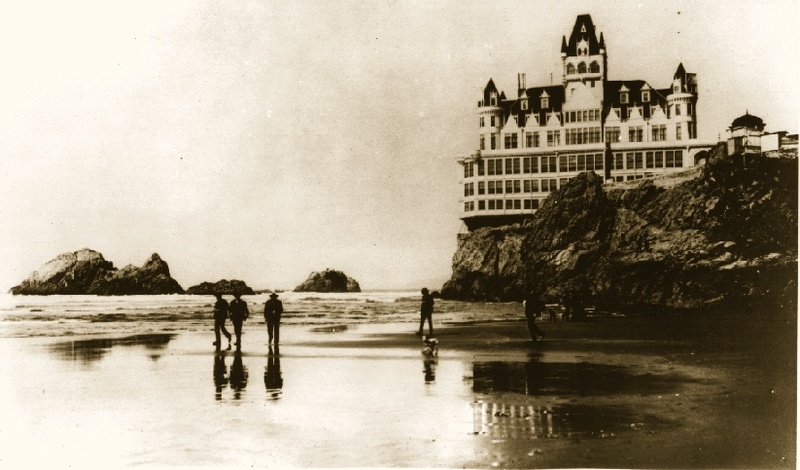 Thanks for that other link, I had just found that myself when looking for older images of the Cliff House. You might also google images of the Sutro Baths. The ruins are seriously cool to wander around in. [quote=""Vanessa""]Are you enjoying The Bed I Made, Madeleine? I loved it. I'm still "getting into" The Bed I Made as the story is being revealed rather slowly, and I must admit I'm finding the heroine slightly irritating, but it's early days yet! I'm reading "A Game" in preparation for the TV version, a colleague has been raving about it and I'm quite intrigued by it, it's taken a while to really get into it (although it's well-written and quite easy to read, short chapters) as there are so many characters! But the glossaries at the back are helpful, and I'm just about getting there now! I've looked at the cast on IMDB and I think they've cast it quite while, Sean Bean is in it as one of the patriarch-type heads and I can picture him quite easily. Yes, it does look precarious, doesn't it! It reminds me a little of the hotel which eventually fell into the sea in Scarborough (UK). [quote=""Madeleine""]I'm still "getting into" The Bed I Made as the story is being revealed rather slowly, and I must admit I'm finding the heroine slightly irritating, but it's early days yet! Probably one of the reasons why I'm interested in reading/watching it!! I thought of that hotel too, such a shame.